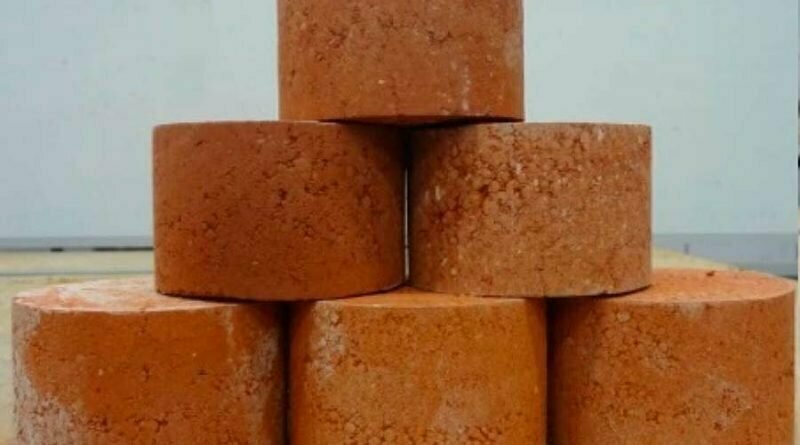 Scientists have discovered the option of converting human waste into bricks that we can use to make buildings. This discovery comes in way of researching alternative methods of sustainable building materials. 25% of the constituents consist of human faeces while the rest is conjured up using traditional forms of clay. Even if clay is used in most proportions, this process will cut out 30% of biosolid material that is discarded in landfills. This is proved by a recent study conducted by RMIT university researchers in Australia. 1. Millions of tonnes of biosolid leftovers are discarded every year and it is a product of wastewater sludge treatment procedures. 2. These stockpiles make useful land barren. But biosolids are beneficial for land and it is estimated that 30% of it is unused and stockpiled. These bricks were tested to determine if they can withstand the weight of objects that other bricks can. They are also tested to see if they match the global building regulations. These bricks use less energy and are better for insulation. The World in a Grain: The Story of Sand and How It Transformed Civilization was published last year was written by Vince Beiser. This book claims that the world will soon have shortage of sand because of its excessive demand of products that range from concrete to computer chips. The dredging project is massive for harvesting sand and clay also produces detrimental effects on the environment since some of the best clay for building is being extracted from beneath waterways, and it causes significant damages to the wildlife and ecosystem of the locality. One of the lead researchers in the study hailing from RMIT is a civil engineer. He claims that the new process could help in elevation of two different environmental issues simultaneously, both concerning the excess of bio solid waste and soil evacuation that cannot be sustained for traditional building materials. Another issue has risen accordingly when researchers found that massive excavation of virgin soil was done for the production of bricks. For the annual production of 1500 billion bricks, 3.13 billion cubic metres of clay soil is required. This is equivalent to a depth greater than three times the height of Sydney Harbour Bridge. According to him, 3 billion cubic metres or more of clay soil is dug up every year for the global industry of brick making. It produces 1.5 trillion bricks. But if biosolids are used in bricks, it could be a solution for these challenges in the environment. It is a practical and achievable alternative for recycling biosolids that are currently stockpiled or are going to landfills around the planet. Hemp is also proven to be a sustainable material for building as claimed by Truth theory in the past. An assembled prefab home has been constructed by Dun-Angro, which is a progressive thinking housing company based in the Netherlands. This home was completely constructed out of hempcrete.